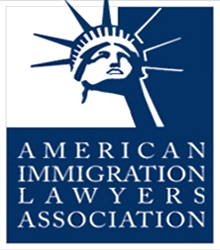 Immigration/Green Card Through Registry | Chicago Immigration Lawyer | Bankruptcy Attorney | Personal Injury Law Firm | Ebere N. Ekechukwu & Associates, P.C. 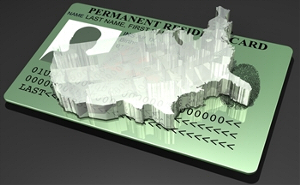 If you have been present and living in the United States since January 1, 1972, you may be able to obtain lawful permanent residence even if you are living illegally in the United States now, or if you initially entered the U.S. illegally. Contact the Law Office of EBERE N. EKECHUKWU & ASSOCIATES, P.C. so that we can explain this process to you.